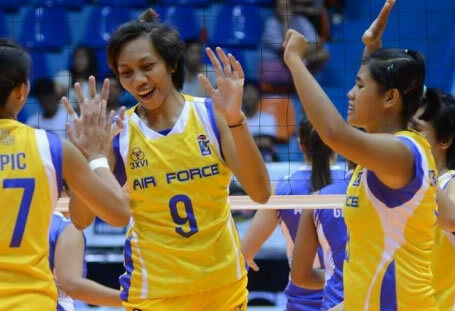 The table below contains the list of the official roster of the Philippine Air Force Jet Spikers in the 2016 Shakey's V-League Season 13 First Conference. Their head coach is Jasper Jimenez. Please refer to the list below for more details.